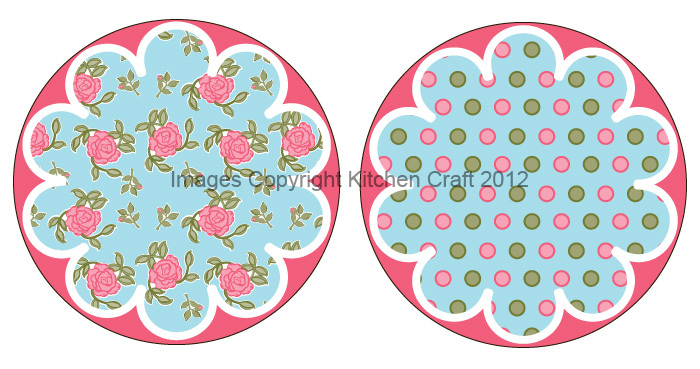 Welcome to my blog where I will share my illustrations, surface pattern designs as well as inspirations for my work! As mentioned in previous posts, designing the 'Christmas Fayre' range presented many challenges! 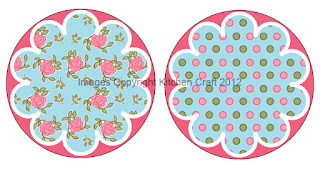 I hadn't worked a lot with metal before, so creating these cake tins was a real joy! 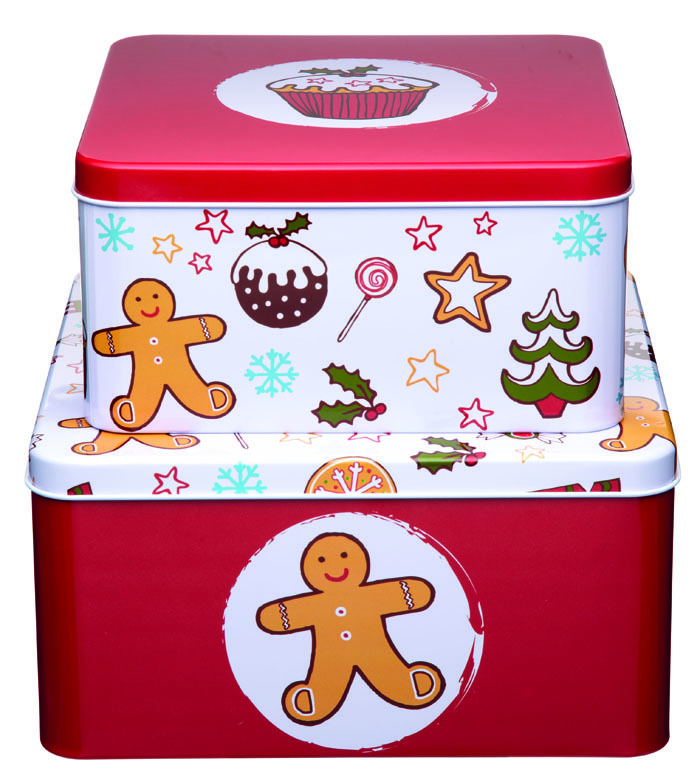 Once I had worked out where the graphics should be placed for best effect, working with the flat sides of the tins was relatively easy and I have been delighted with how beautifully my illustrations and colours have reproduced. Perhaps more of a challenge was creating metal cookie cutters from my drawings, as it was necessary to simplify my drawings to their most basic form, while still keeping a shape that is distinctly recognisable as one of my motifs when the cookie is created. 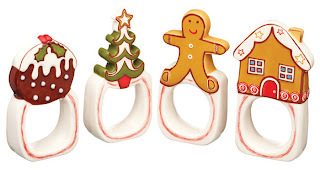 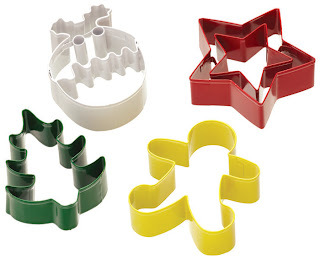 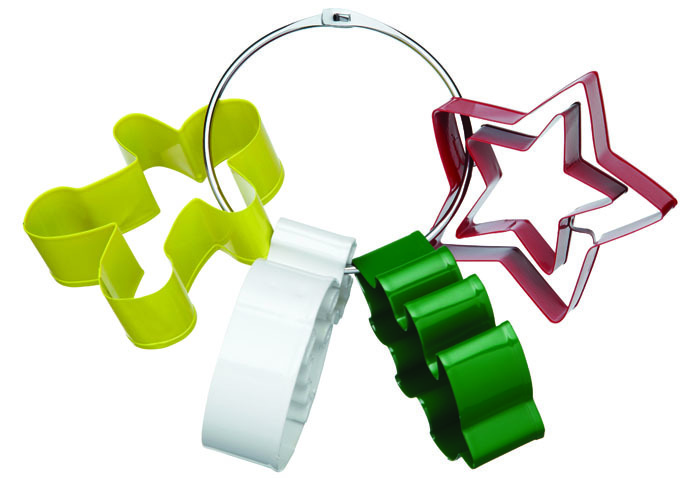 As well as being used in the baking set featured in my last post, the cookie cutters will be available to buy on a metal ring. I was given the challenge of creating a Christmas tree that will be displayed in stores for point of sale and that the cutters can hang from like decorations! 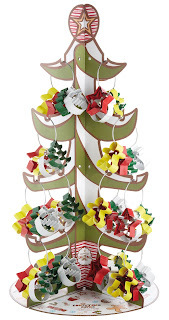 With some help from Kitchen Craft's very talented 3D designer, who worked on the technical bits, while I made it look pretty, the tree is dressed and ready for Christmas! 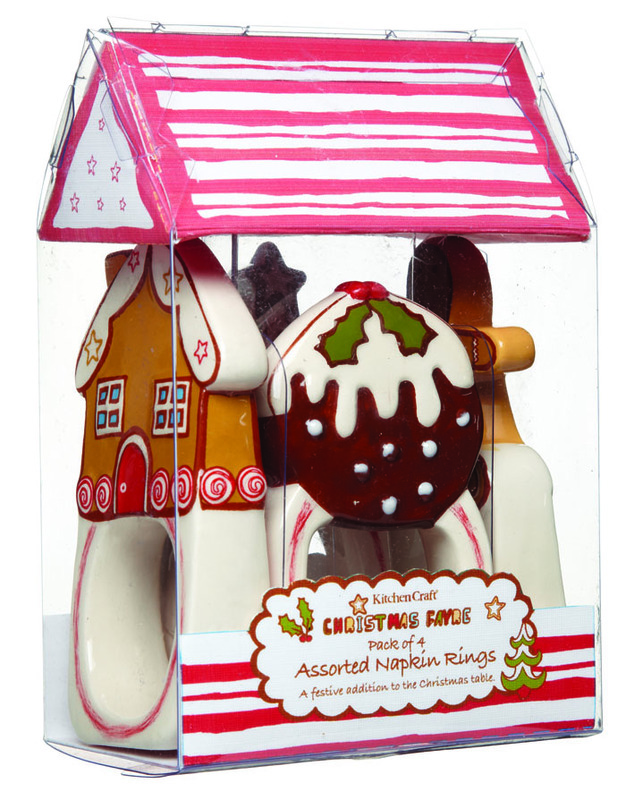 As you can probably tell I had so much fun working on 'Christmas Fayre'. 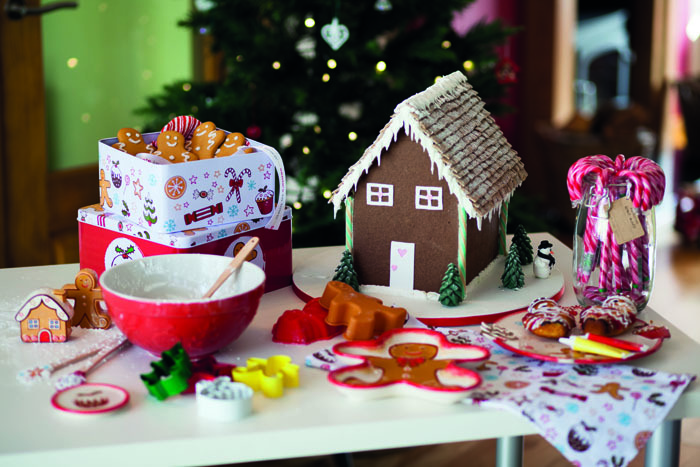 Not only did I get to design the characters, motifs and patterns, but I also came up with the name, 'Christmas Fayre' - and Kitchen Craft used my branding and packaging concepts as well, meaning that I have been involved in the whole design process from start to finish - always a brilliant experience! 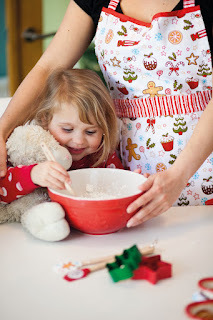 Christmas is a time when everyone seems to love baking - even I have been known to put on an apron and attempt a batch of mince pies during the festive period! 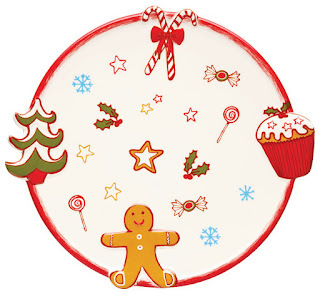 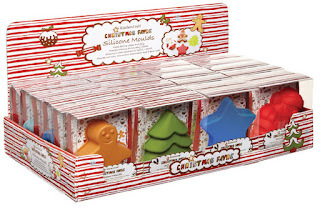 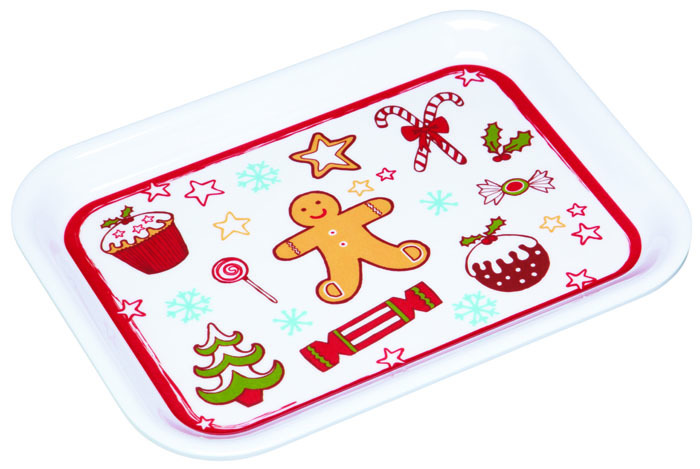 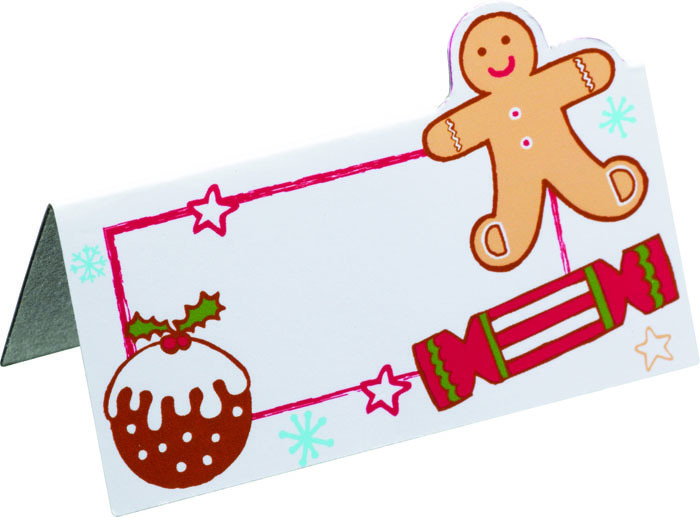 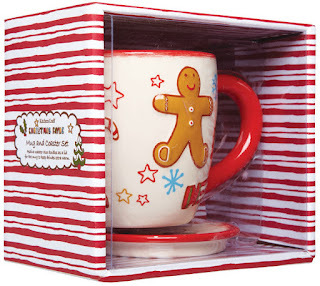 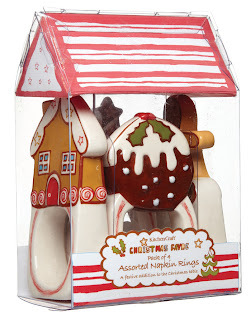 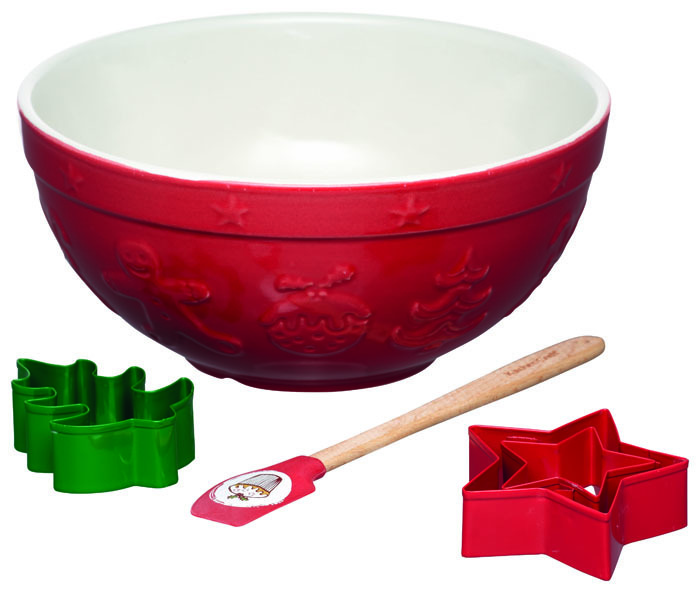 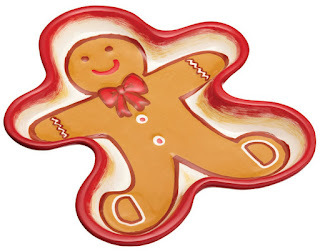 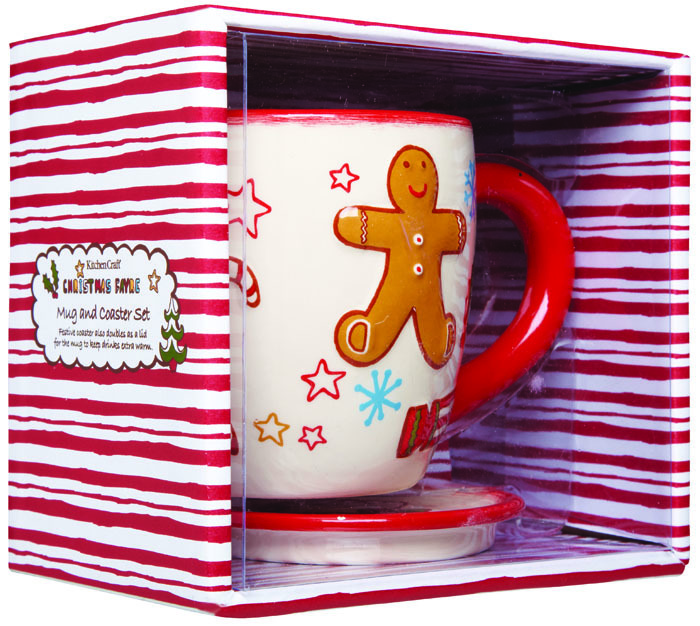 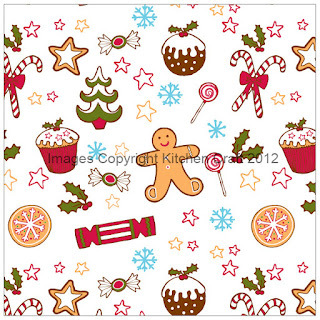 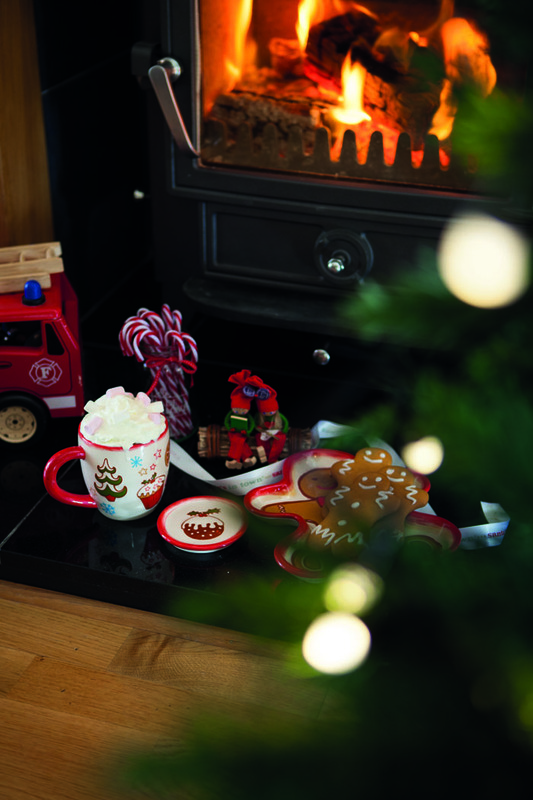 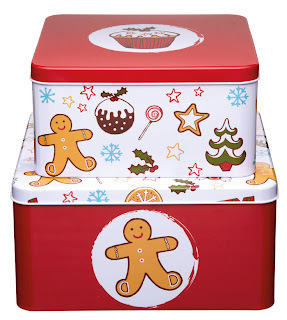 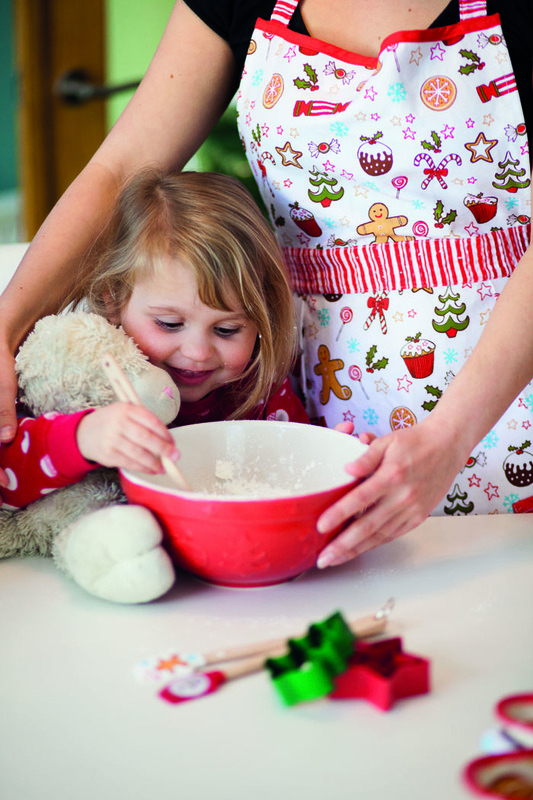 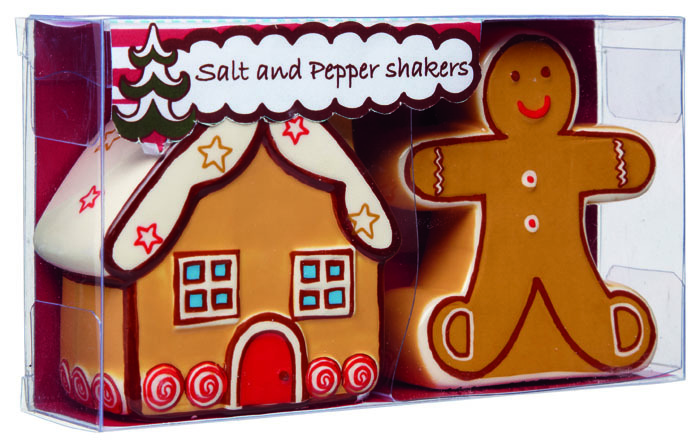 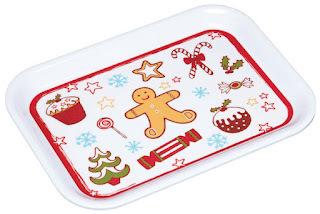 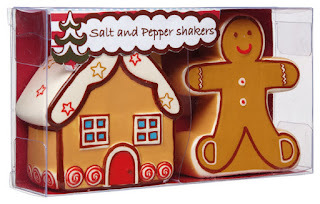 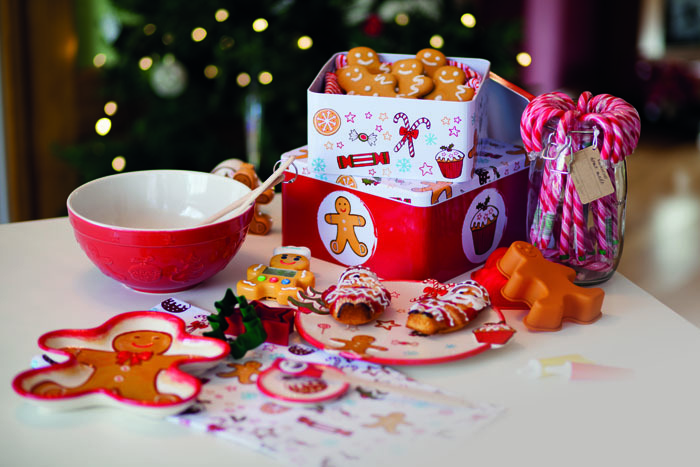 The 'Christmas Fayre' range has everything needed to make baking with the kids ( or on your own!) 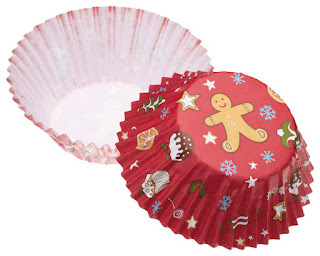 really easy and fun! 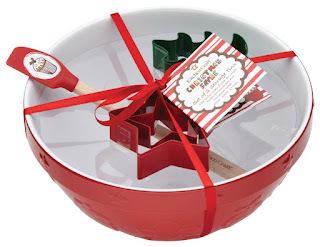 There is a baking kit containing a red mixing bowl, (which has my design embossed all the way round), cookie cutters and a spatula. 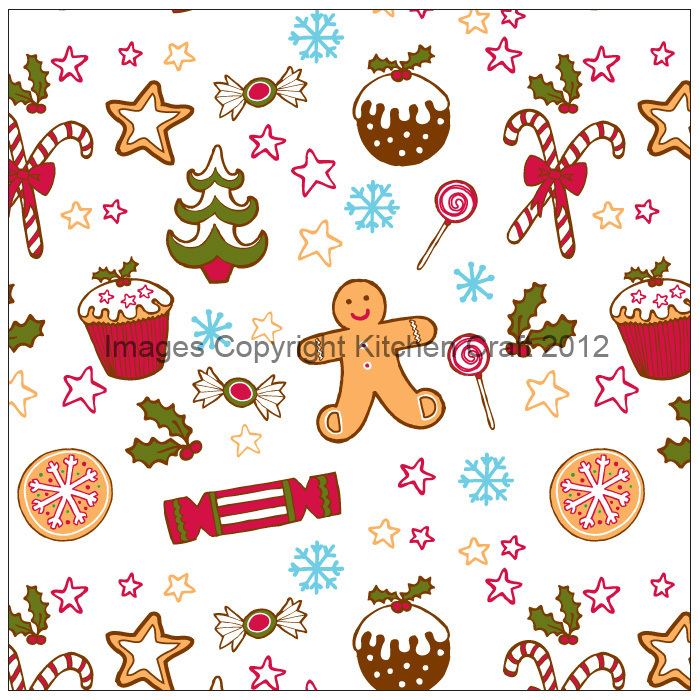 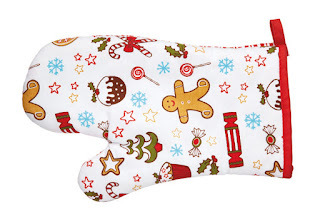 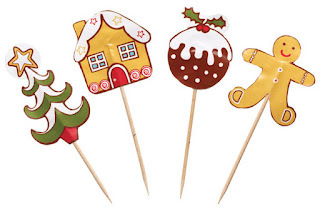 Separate sets of fun Christmas spatulas featuring my design motifs are also available. The apron is one of my favourite products in the range. 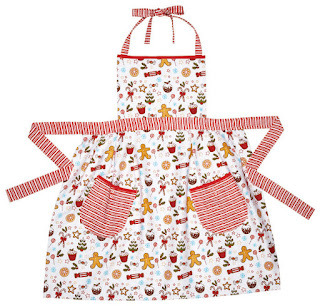 You can't quite see in the photo but the pockets have super-cute button detailing, which is combined with a fuller than normal apron skirt to create a quirky 1950's style. 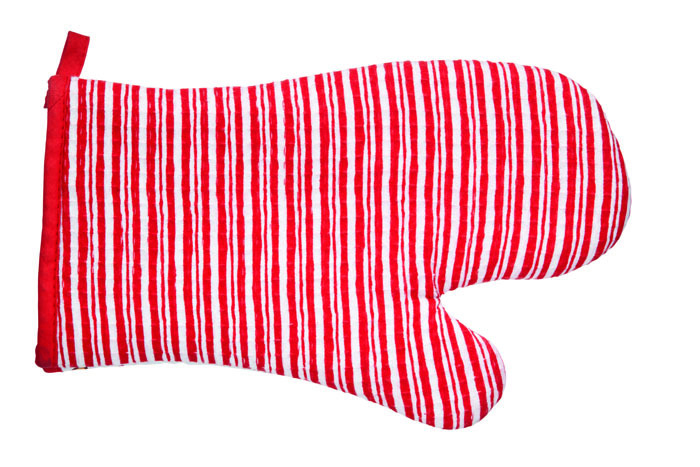 The matching oven mitt completes the designer look!!! 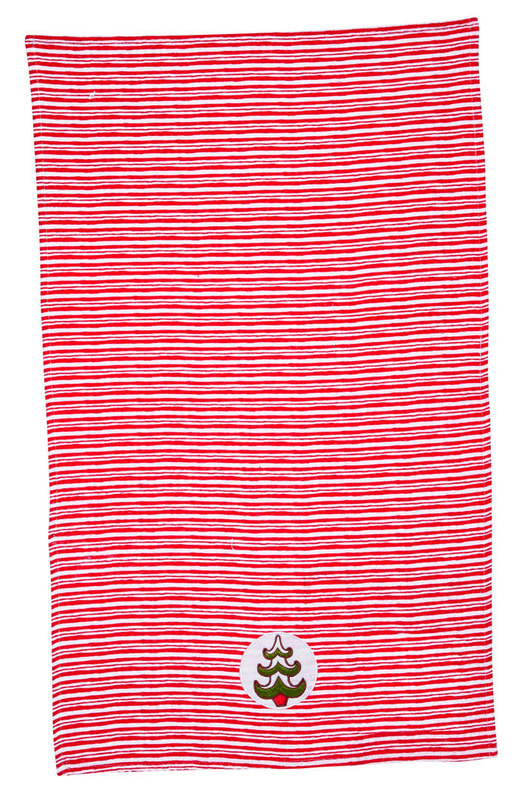 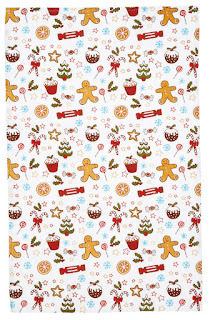 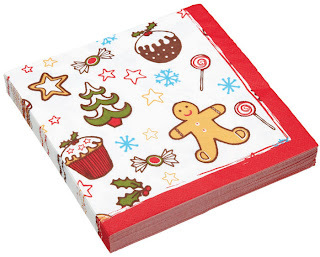 And when all the baking is finished there are even tea towels to help you finish the washing up - Or, you could just put everything in the dishwasher and use the tea towels to add a dash of festive decoration to your kitchen?! 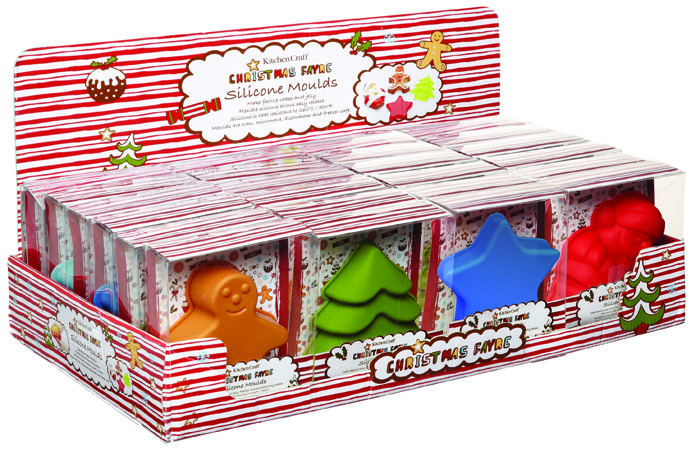 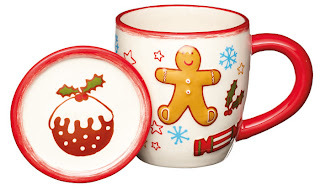 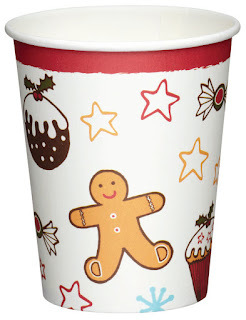 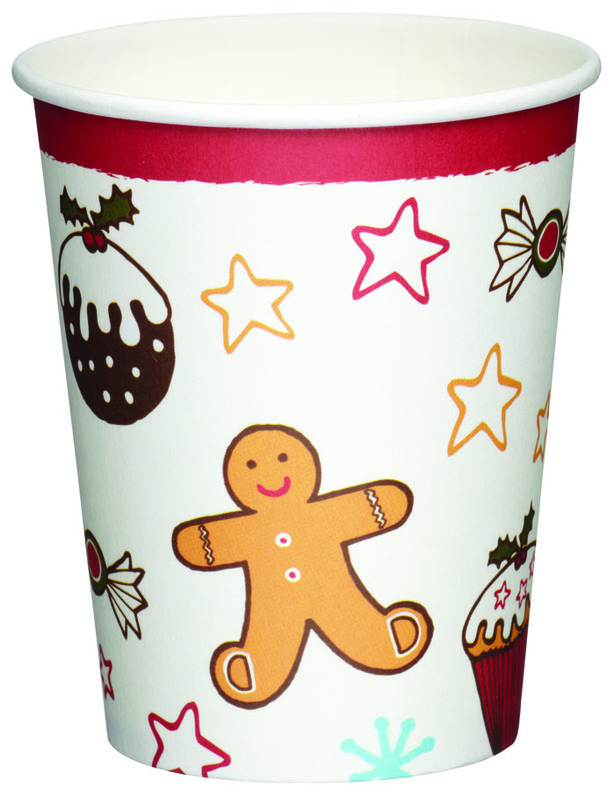 The ceramic products that I designed for 'Christmas Fayre' have been amongst the most challenging and exciting! 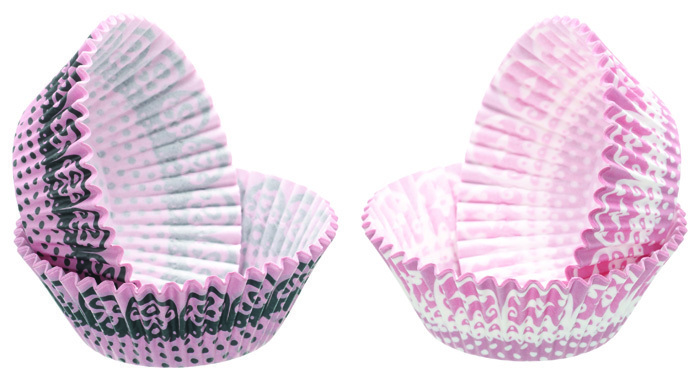 As a surface pattern designer I work in 2D, but as a product developer I have to be able to imagine my finished product in 3D and provide accurate drawings and instructions to help factories turn my concepts into reality. 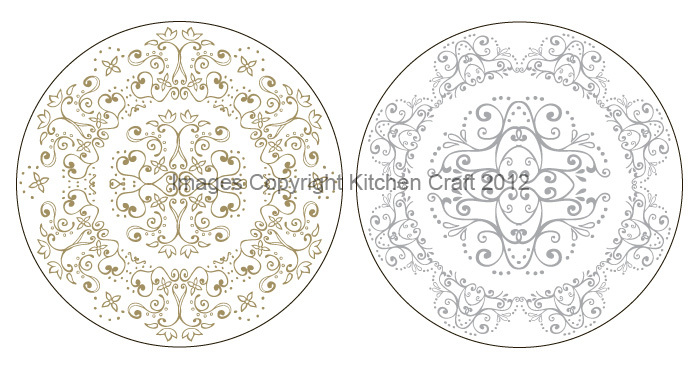 My design process nearly always begins with hand drawing. 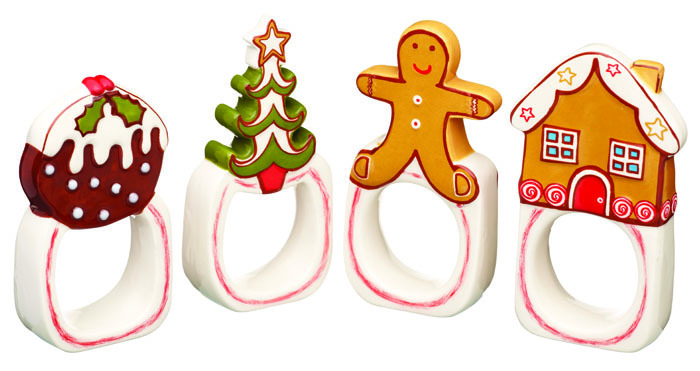 For 'Christmas Fayre', I scanned my drawings into Adobe Illustrator and converted them into vector files for the factories to use; however, for the salt and pepper set and napkin rings pictured above I had to provide accurate drawings of the sides, top and bottom as well - pretty tricky when designing on paper! 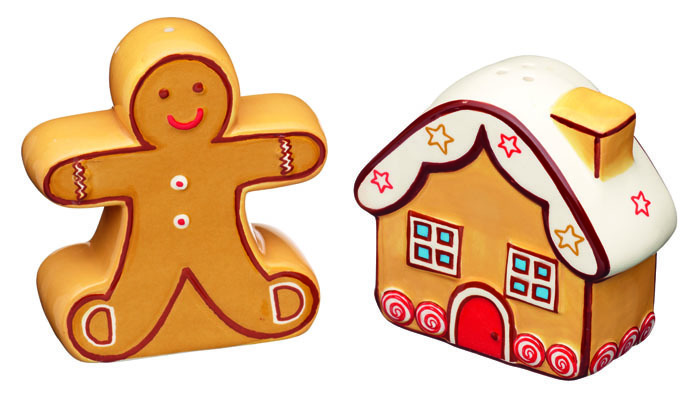 The factories have done an amazing job of interpreting my drawings and I couldn't be more pleased with these finished products - all of which, incidentally, are painted by hand! For the ceramic mug and plates I chose areas of the designs to emboss, so that the characters stand off the products creating a fun and tactile surface - I think the finish suits my little gingerbread man perfectly! 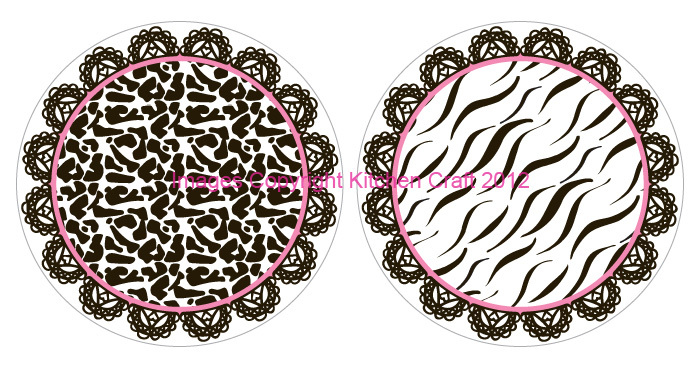 The life of a surface pattern designer and product developer can be quite confusing. Here I am in mid-July 2012 sitting watching the rain and wondering if summer will ever actually arrive... but at the same time I am in a Christmas head-space, as I have to work so far in advance I have design deadlines for Christmas 2013 projects due at the end of the month! 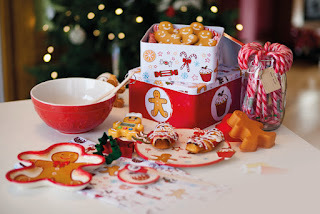 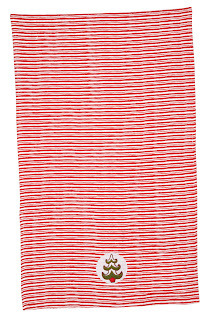 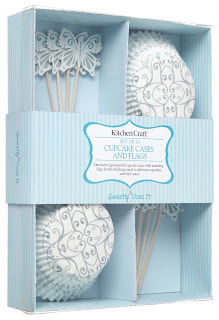 If that isn't confusing enough Kitchen Craft have just launched my two tabletop Christmas ranges for 2012, ready for stores to buy in stock in time for this Christmas... 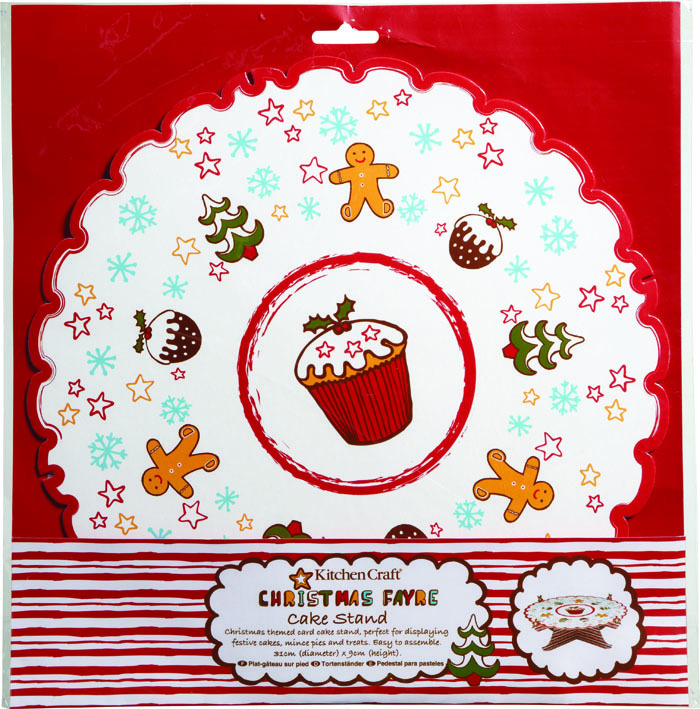 The ranges were launched at Exclusively Housewares last month and I have already given you a sneaky peak at 'Partridge & Pear', so I thought I would start today by showing you my fun and quirky interpretation of the Christmas theme, 'Christmas Fayre'. 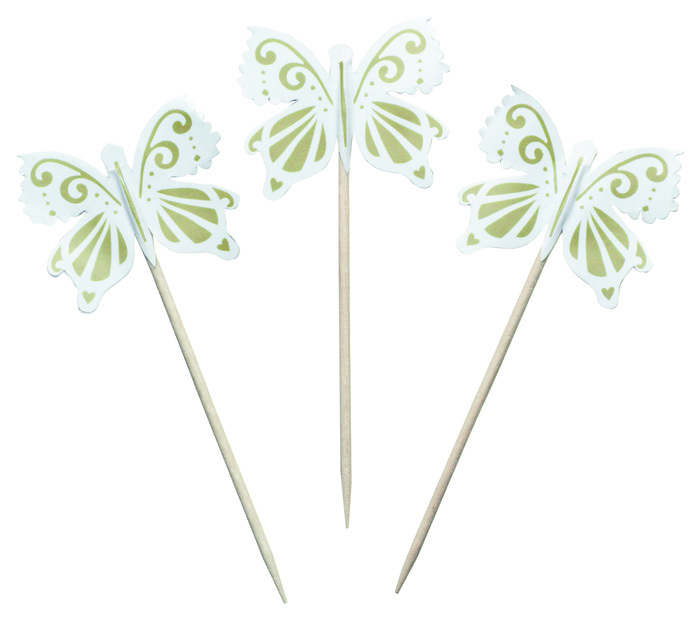 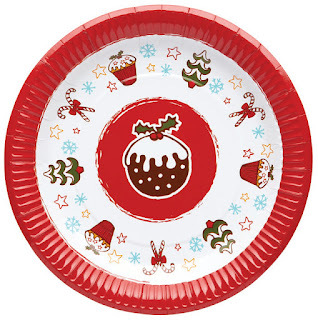 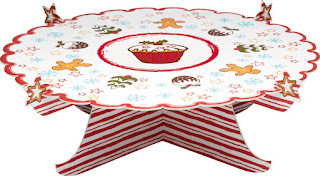 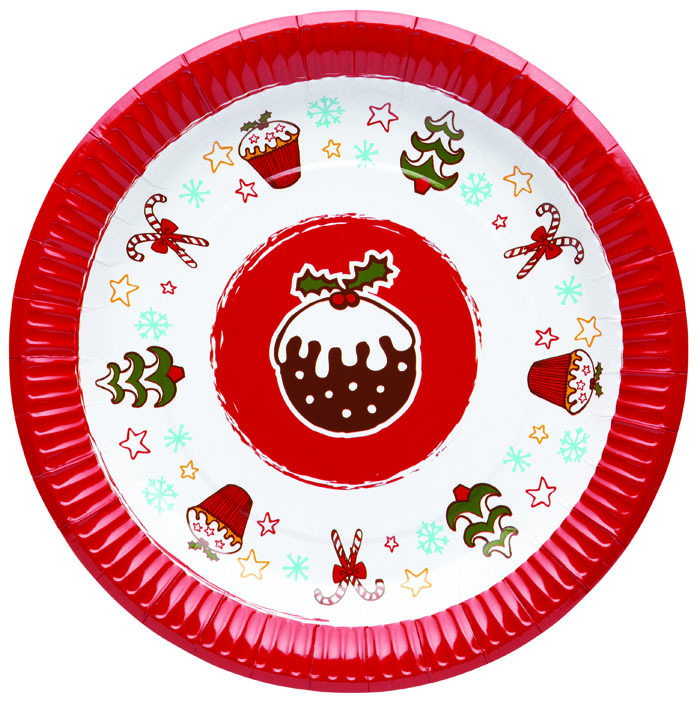 In the paper section of the range there is everything you could possibly need for a Christmas party, with a cake stand, matching cupcake cases, paper plates, napkins and paper cups. 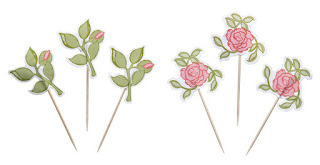 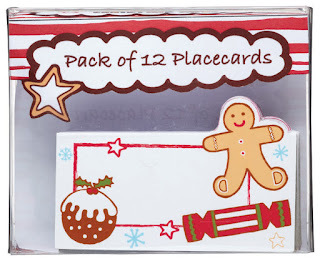 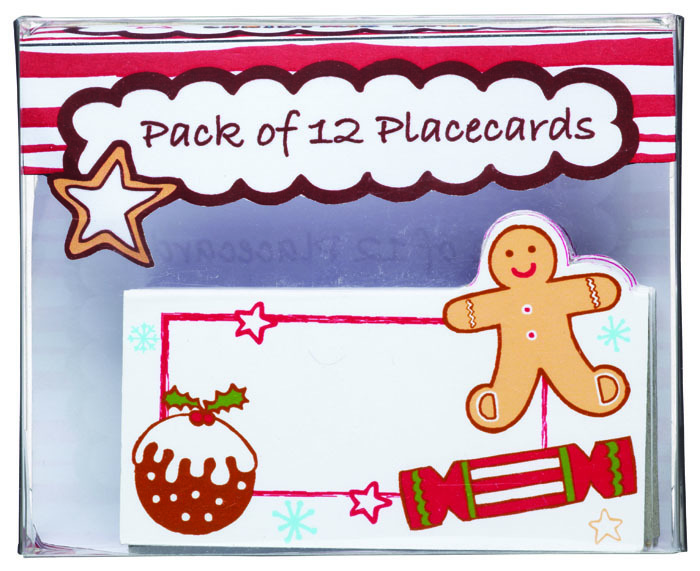 There is even a set of name place cards to complete your table! You can find out more about 'Christmas Fayre' here. 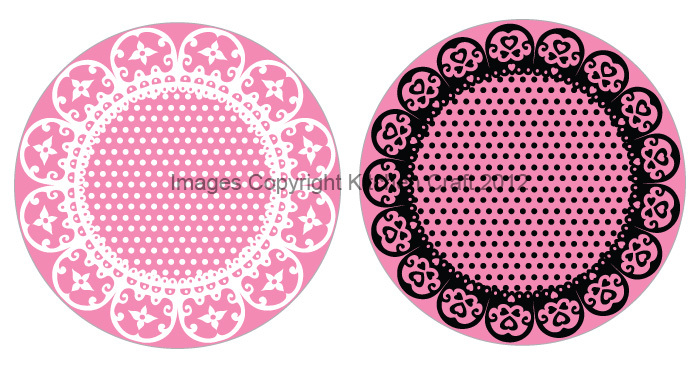 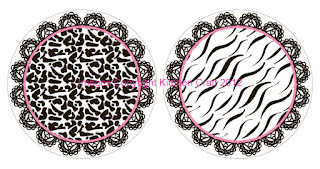 In case you couldn't see all of the designs on the cupcake cases yesterday I am adding my drawings, which show more detail :) (Click on the images to enlarge further). 'Sweetly Does It' is probably most famous for cupcakes and baking - so what better way to round up my blog posts on the brand than to show you some of my new cupcake case and pick designs that have just been launched! 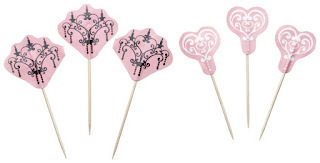 Above are romantic lace and polka dot designs with complimentary filigree chandelier and heart picks (- perfect for giving to the one you love? 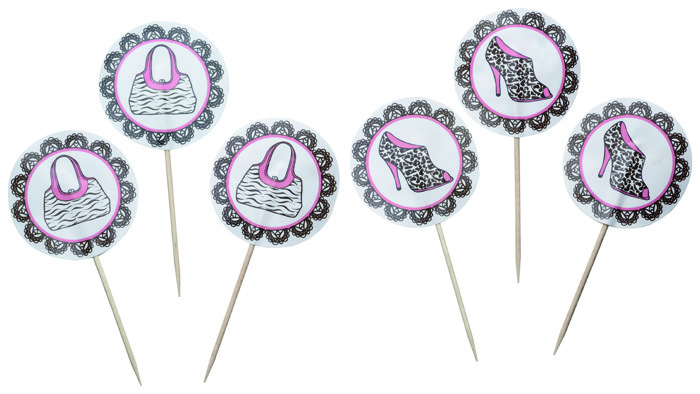 ), as well as a quirky animal prints set - with a nod to fashion with matching handbag and shoe picks. 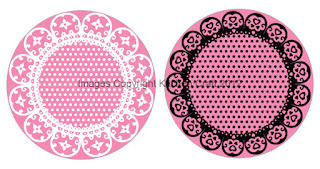 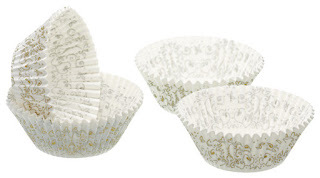 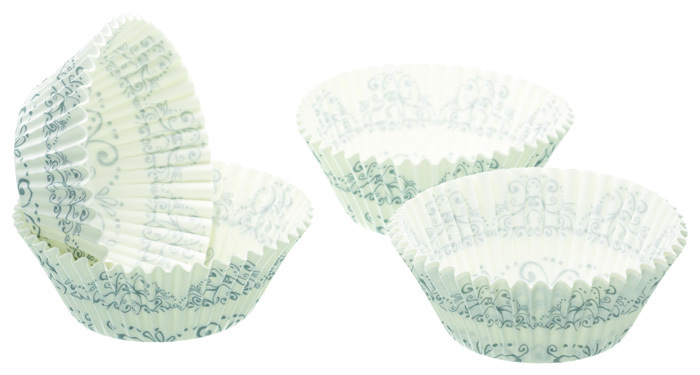 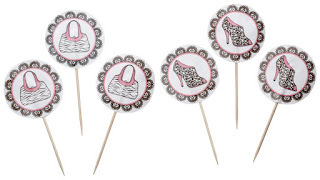 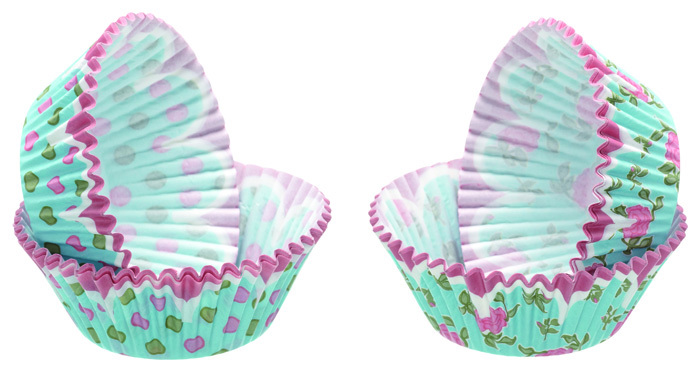 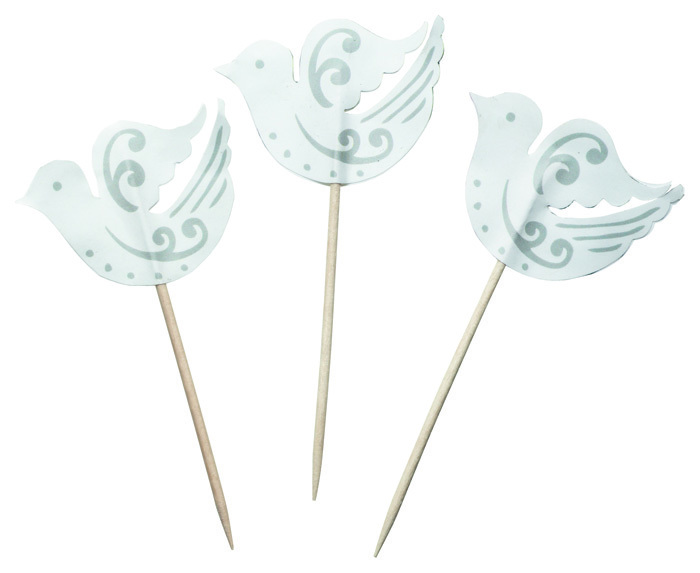 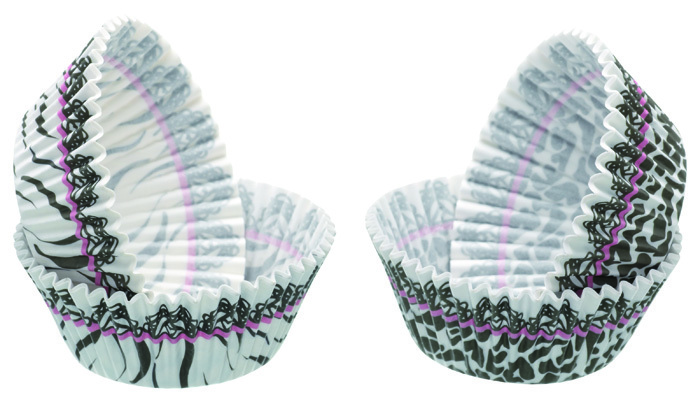 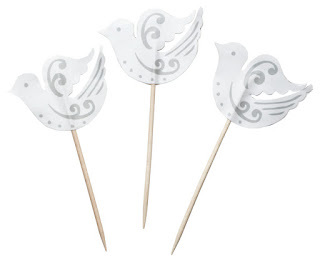 Ideal for cupcake baking with the girls! 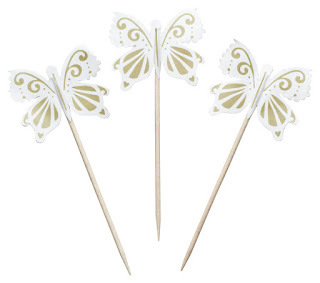 ... and gold and silver filigree packs with matching butterfly and dove picks that are perfect for weddings, christenings and other special occasions. 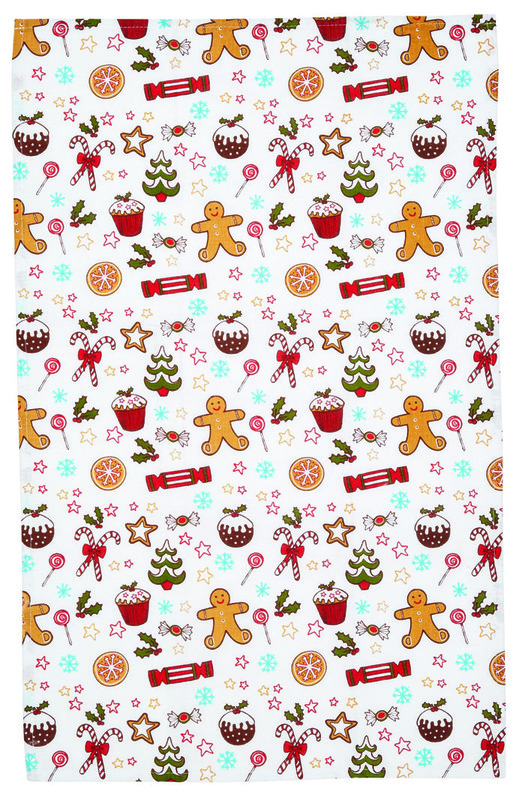 Vicky Yorke is a surface pattern designer, illustrator and product developer working from her home studio in the Worcestershire countryside. 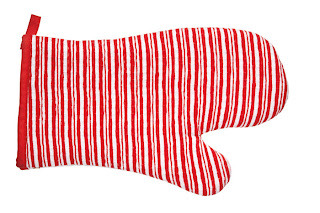 Vicky's warm and appealing designs are licensed across fabric, homeware, gift and many other products sold worldwide. 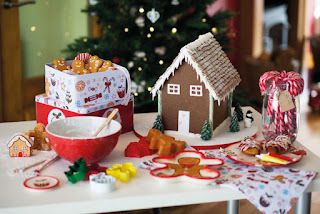 All images and blog © Vicky Yorke. 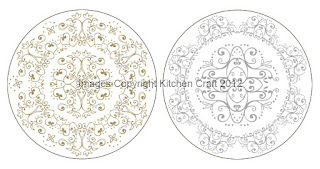 Reproduction of designs / illustrations in whole or in part without prior consent is prohibited.